We test and compare the best laptops from Xiaomi. 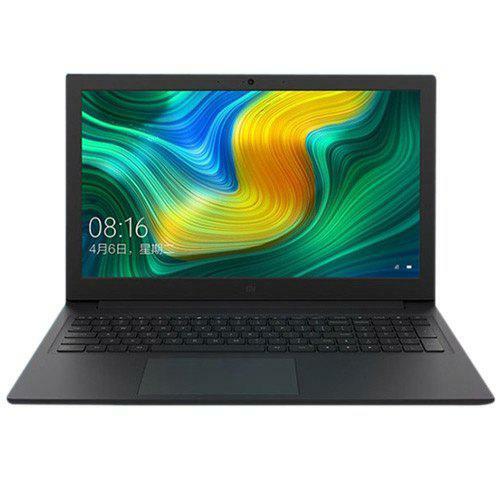 You are sure to find the best Xiaomi laptops here to suit your needs in 2018-2019. Xiaomi might be best known for its value-packed smartphones, but its laptops are also worth buying. 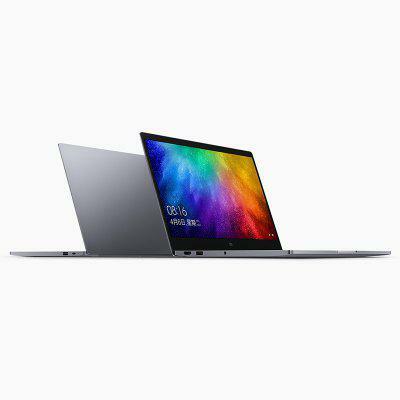 Xiaomi Air 13.3 Notebook comes with 13.3 inch Windows 10 Chinese Version. It is a cost-effective notebook which supports fingerprint recognition. Equipped with a 13.3 inch FHD display, brings your photos and videos to life. 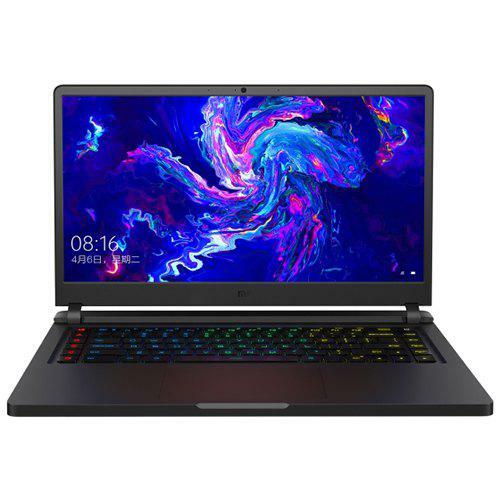 Powered by Intel Core i7-8550U processor, featuring NVIDIA GeForce MX150 graphics, ensures high performance. 256GB huge hard disk storage brings you smooth using experience. Dual band 2.4GHz / 5.0GHz WiFisupported, ensures you high-speed surfing. Check Price and More. This model is awesome for this price. 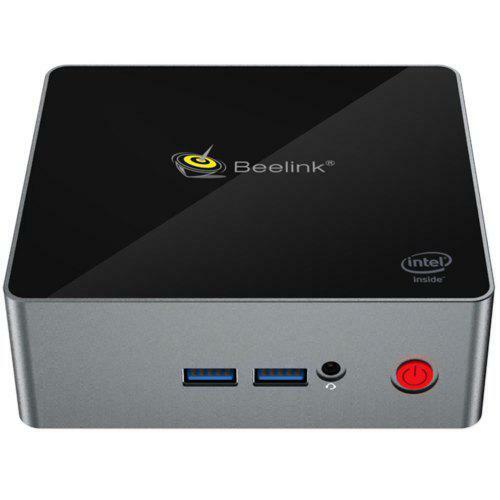 Many people use it for watching video with excellent quality. It has clean lines, responsive keyboard, bright and sharp display.